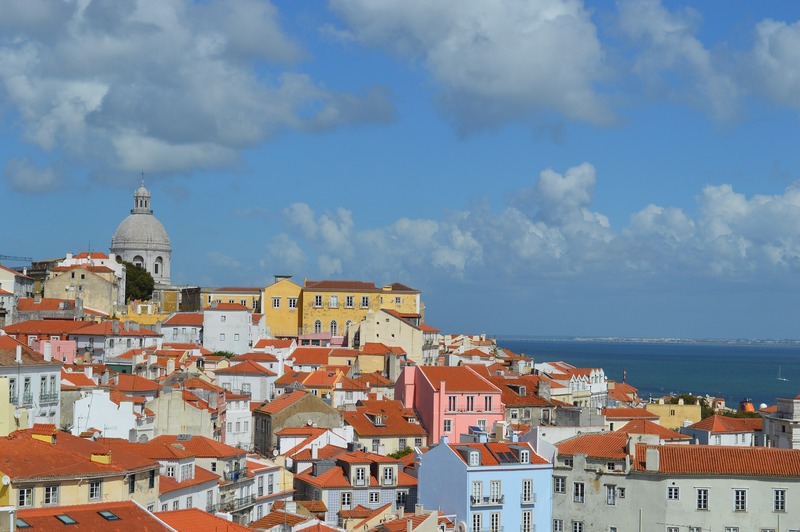 The Portuguese Parliament has approved changes to the taxation of various tobacco products. The State Budget for 2018, which was adopted by Parliament on November 27, amends the structure and rates of excise tax applied to tobacco for heating. The budget calls for a reduction of 1 percentage point in the ad valorem tax on heated tobacco from 16% to 15% of the retail price. The specific component of the excise tax, currently 80 euros per kilogram, will remain unchanged. The minimum excise tax (MET) currently applied to heated tobacco products will rise from 169 euros per kilogram to 171 euros. The net impact of the revised tax is expected to be slightly lower on a per pack basis. The tax on conventional cigarettes, in contrast, will be somewhat higher as a result of the budget changes. Although the ad valorem portion of the tax on cigarettes is also lowered from 16% to 15%, the specific component has been increased 1.4% from EUR 93.58 to EUR 94.89 per 1000 sticks. The budget bill does not change the tax applied on nicotine containing liquid used in electronic cigarettes. Once the President of the Republic signs the budget bill it will be published in the Official Gazette. The new rates and structural reforms will go into effect on 1 January 2018.